One of my favorite attacks is the salami attack. This cyber attack, in theory, takes a small amount of data from a transaction. Imagine a big chunk of salami and a meat slicer. Every push of the meat slicer takes a small piece away. 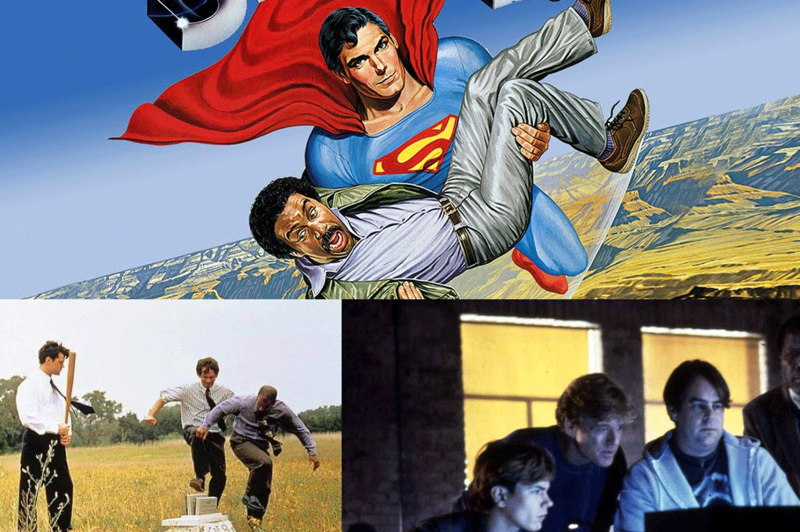 I’m also realizing that some of my favorite movies were based on the salami attack: Superman III, Sneakers, and Office Space. There’s also a hint of it in Hackers. What’s your favorite cyber security movie? Thanks. We’ll post more movies soon about the other attacks.